SPECIFIC Active is a nutritionally complete and balanced dry food for active and working dogs. Also suitable for dogs during recovery. SPECIFIC Adult Large & Giant Breed is a nutritionally complete and balanced dry food for adult dogs over 25kg. SPECIFIC Adult Medium Breed is a nutritionally complete and balanced dry food for adult dogs weighing 10 - 25kg. SPECIFIC Adult Small Breed is a nutritionally complete and balanced dry food for adult dogs under 10kg. SPECIFIC Puppy All Breed is a nutritionally complete and balanced wet food for puppies of all breeds. SPECIFIC Senior Medium Breed is a nutritionally complete and balanced dry food for mature dogs weighing 10 - 25kg. SPECIFIC Senior Small Breed is a nutritionally complete and balanced dry food for mature dogs under 10kg. SPECIFIC Adult is a nutritionally complete and balanced dry food for adult cats with added Omega-3 from fish oils. Ideal for adult cats under 8 years. Also suitable for indoor and neutered cats. SPECIFIC Atlantic Sardine is a nutritionally complete and balanced wheat gluten-free dry food for cats with added Omega-3. Ideal for cats of all ages. SPECIFIC Kitten is a nutritionally complete and balanced dry food for growing kittens with added Omega-3 from fish oils. Ideal for kittens from weaning to around 12 months, or to neutering. Also suitable for pregnant and lactating queens. SPECIFIC Kitten is a nutritionally complete and balanced wet food for growing kittens with added Omega-3 from fish oils. Ideal for kittens from weaning to around 12 months, or to neutering. Also suitable for pregnant and lactating queens. SPECIFIC Neutered Young is a nutritionally complete and balanced dry food for neutered kittens with added Omega-3 from fish oils. Ideal for neutered kittens up to around 12 months. SPECIFIC Senior is a nutritionally complete and balanced dry food for older adult cats with added heart, kidney, liver and mobility support. 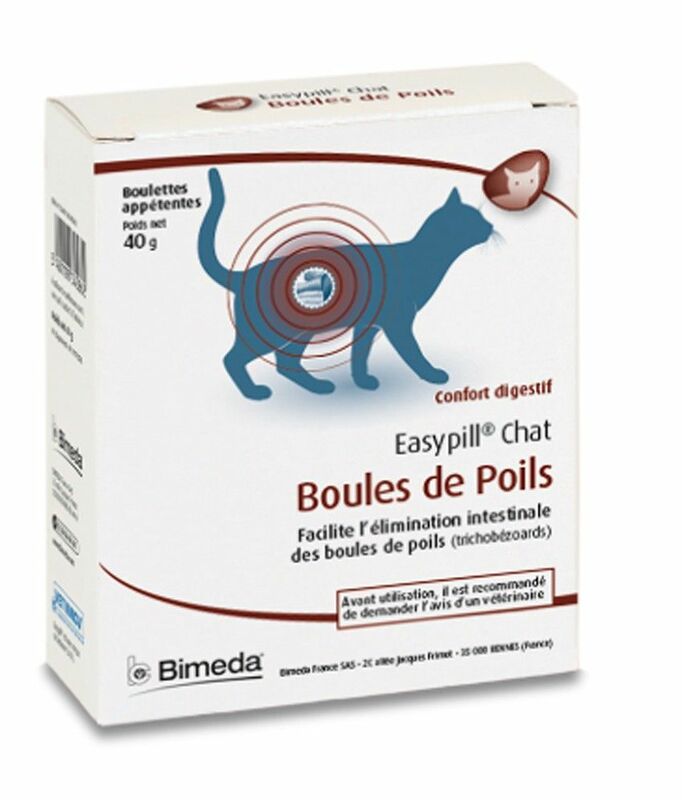 Ideal for cats over 8 years.